Designed for use by teachers and teacher educators, this text should help both novice and experienced teachers reinterpret their working lives. The reader is led on a path of personal exploration that goes beyond standard approaches and leads from the personal to the critical. Illustrative material is drawn from all levels, from kindergarten to high school, to illuminate issues and questions fundamental to teachers' lives. 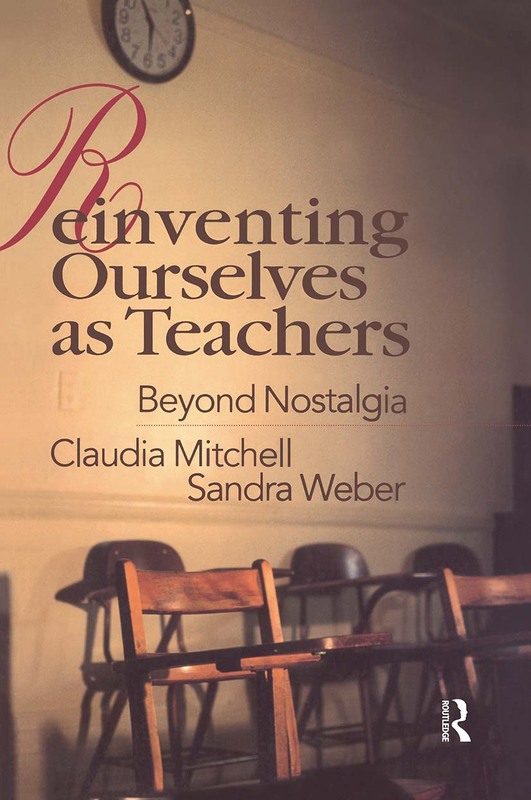 Film and literary narratives supply further case studies and contribute to the fusion of critical reflection and everyday realities that typically inform teachers' experiences of work.